Ok I finally took pictures for these Sofina est products. If you’ve been on my IG Stories, you would have heard me raved about 2 products from a particular brand NON-STOP and yes, it’s the Sofina est Lotion and Emulsion. I was sent a total of three products including the Sofina iP Base Essence but I didn’t find any thing special about that so I’m just gonna talk about these two. Cause this is a Jap brand, the labeling of products is all different from Korean. Lotion is like a toner instead of like a..well, lotion lol. But what got my attention was that the lotion has 24 Cosme awards like WTF? What magical toner is this???!? How can it be so special? What is so special? NEED. TO. KNOW. I use a minimum of 2 layers of toners in my skincare routine already - a hydrating toner and a first essence. So including this was just no big deal. And cause it has a thicker viscosity than my other toners, it’s in my 3rd step. Because I was testing this new product, I didn’t try any new serums and stuck to my regular propolis one for both day/night use. Now, if u have read my past reviews, you will know I have pretty dry skin, especially in my aircon room at night. I always need a thick moisturizer. So I was v doubtful that I would like this emulsion cause confirm not enough. Indeed, when used alone, it felt kinda dry at night but good enough for day use. 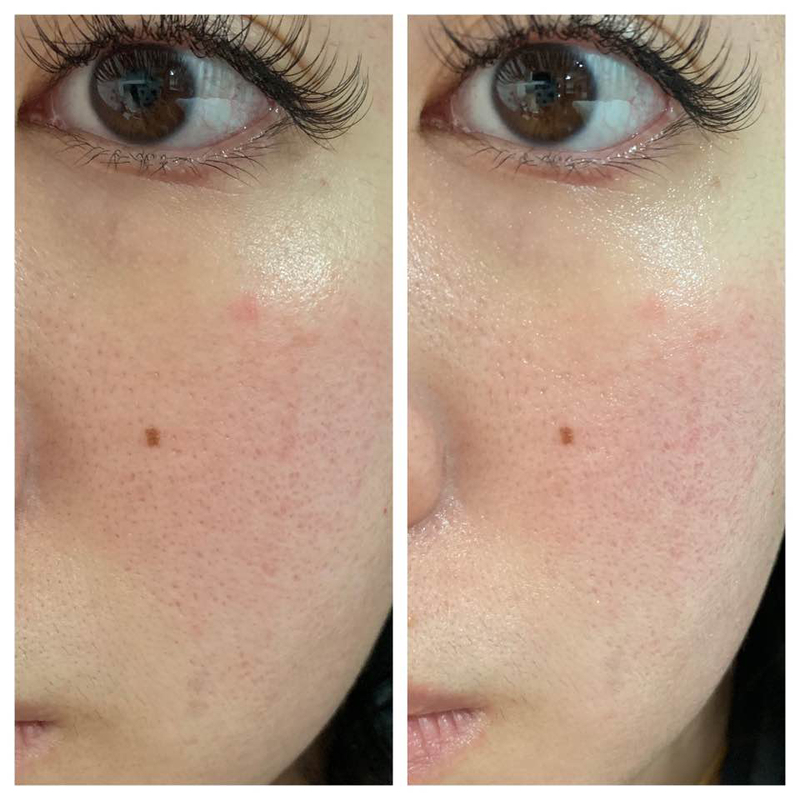 However, when I tried both together, my skin was NOT dry at all. No tightness, no need for sleeping mask etc. It’s crazy how I can get away with an emulsion at night, in aircon. I tried both individually but I feel like results were more optimal when I combined them together. The second I apply these two, my skin is instantly brighter. idk HOW COME. It’s v obvious on my face when I apply. Not only that, my skin drinks these two up and instantly plumps up, and results only get better with use. It almost reminds me of the Albion Skin Conditioner, but even better. I really really really really am v crazy about these two and i legit am gonna stock this up. Idk what and how it is working but it is AMAZING. Based on the press release, I can’t tell if my skin’s metabolism has increased lah but it definitely 10000% helps with moisture. As u can tell, brightness too. I feel like this is an investment-sorta product. The more u use, the better your skin gets! Oh I forgot to add, these are available at Isetan Scotts Level 1! 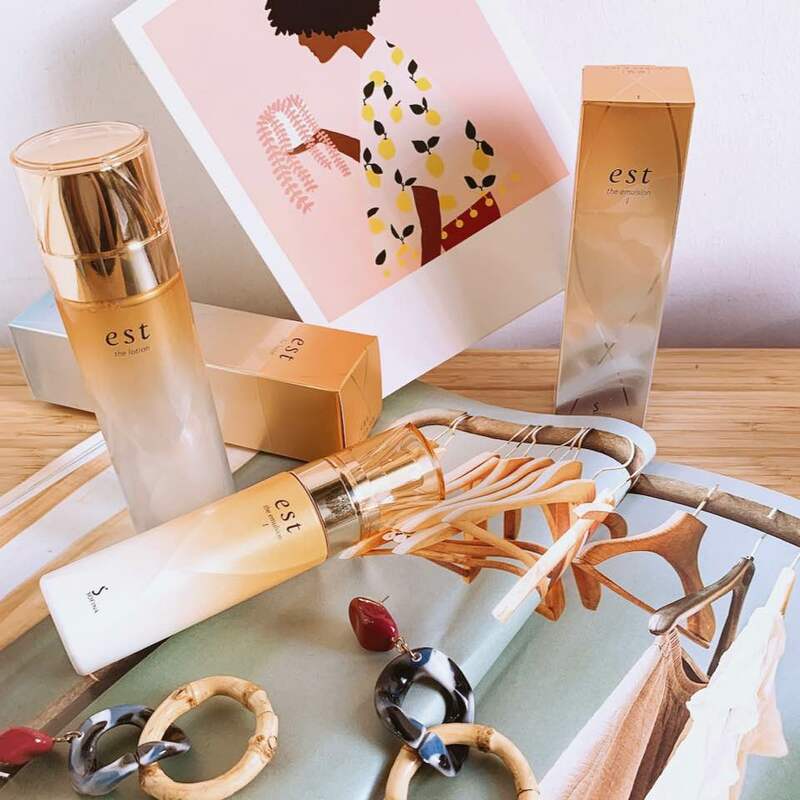 Dr. Ci:Labo Epidermal Growth Factor (EGF) Special Super 100 Series | Aqua Collagen Gel Enrich Lift Ex Moisturizer REVIEWS!